The first European matchup after the winter break is always a balancing act for Shakhtar Donetsk. The Miners, in fact, have not played a competitive fixture since their 1-1 draw at home against Olympique Lyon. That result saw them eliminated from the Champions League and relegated to the Europa League. It was a tough turn of events for Shakhtar, who had in their own hands on the final day of the group stage. The Miners had even taken the lead in the 36′ minute, but Junior Moraes’ goal was not enough to see it through as Nabil Fekir managed an equaliser in the 65′ minute. 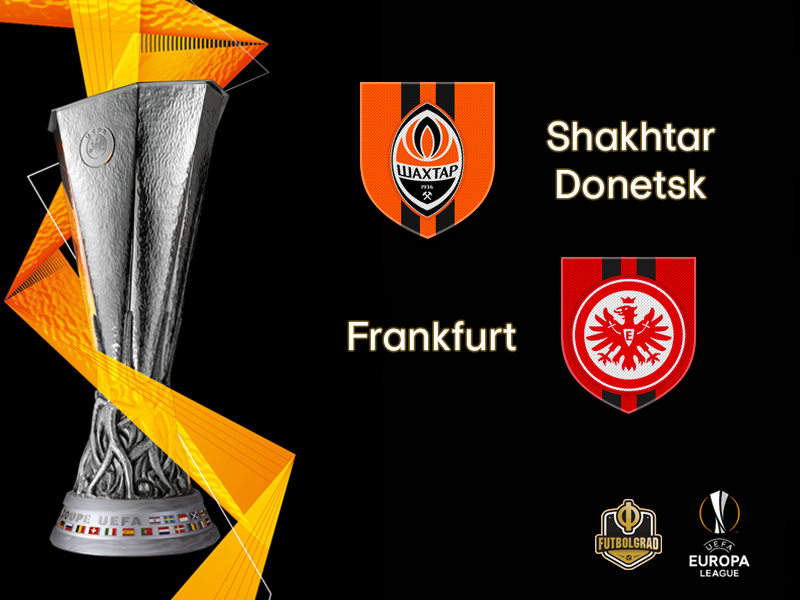 As a result, Shakhtar will now continue in the Europa League, a competition that they have enjoyed in the past. In 2009 Shakhtar won the predecessor of the Europa League, the UEFA Cup, by beating Bundesliga side Werder Bremen 2-1 in extra-time. Now ten years later Shakhter are once again dropped down to the Europa League after finishing third in their Champions League group. A positive omen for the later stage of this competition? Perhaps, but Shakhtar’s preseason camp was not without problems. Front and centre was Yaroslav Rakitskiy’s transfer from Shakhtar Donetsk to Russia based club Zenit. 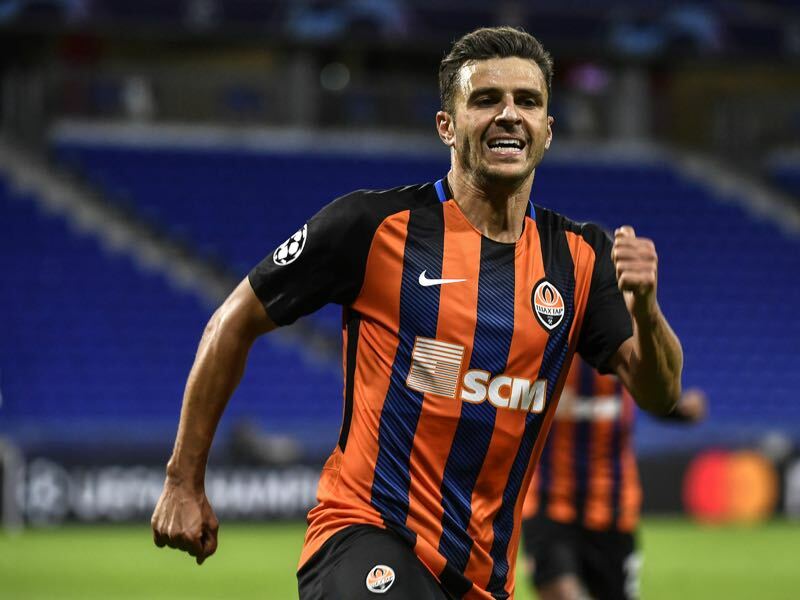 “Rakitskiy wanted to leave the club,” was head coach Paulo Fonseca’s brief remark on the transfer. The two were not always on the same wavelength even though Rakitskiy is an excellent defender, perhaps the most talented in the post-Soviet space. But in the end Rakitskiy, who had been accused of being a sympathiser of the pro-Russian separatists that are fighting in the Donbass, the very group of fighters that have forced Shakhtar into exile since 2013. Whether there is any truth to the claims can never be truly evaluated, as for his move to Zenit Rakitskiy’s father lives in St. Petersburg and Russian is his main language. Not that Eintracht Frankfurt will be very concerned about Rakitskiy leaving. Adi Hütter will likely appreciate the fact that the Ukrainian national team defender is no longer patrolling the backline. Furthermore, Rakitskiy was always capable of overwhelming defensive backlines with his opening passes from the back. Haller and the entire club lives the understatement. But whether Frankfurt is the true outsider in this matchup remains to be seen. First of all, there is the fact that Frankfurt have dominated in Europe this season. Drawn in a group with Olympique Marseille, Lazio and Apollon Limassol, Eintracht won six out of six Europa League group stage matches. Furthermore, the Eagles have been backed by one of the most prolific fan groups in Europe, 5,000 travelled to Cyprus to support the club, for example. Frankfurt easily sold their 2,000 ticket contingent for the game in Kharkiv. Many more fans are expected to travel to Ukraine as it is relatively easy to buy tickets for the game in Kharkiv — one E-Ticket is just €6. 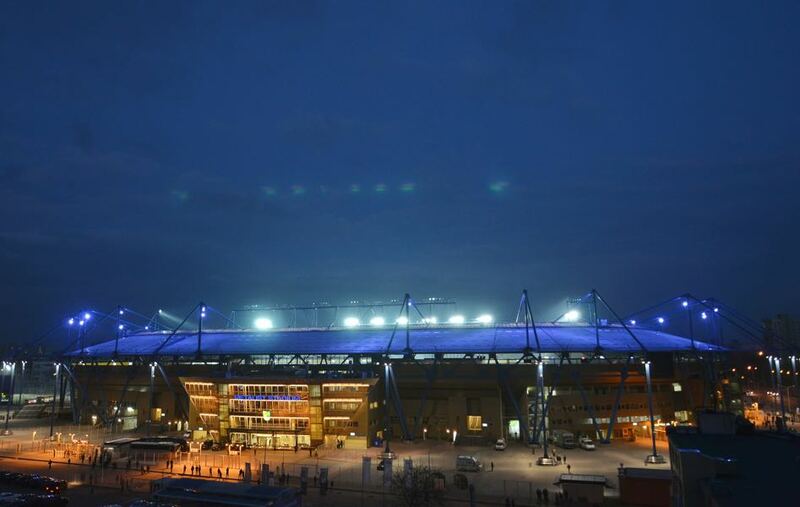 Hence, for Frankfurt, the away match in Kharkiv could be yet another home game, which could give Frankfurt the decisive edge in a game that will see two sides that love to play attacking football. In fact, both Paulo Fonseca and Adi Hütter love to attack and press through midfield. Against Hoffenheim in the Champions League that meant a festival with plenty of goals and neutral observers can expect a similar outcome on Thursday. He scores and scores and scores. Júnior Moraes has been a goalscoring sensation for Shakhtar Donetsk this season. The Brazilian striker joined Shakhtar Donetsk in a controversial transfer from league rivals Dynamo Kyiv. For Moraes, it was the desire of wanting to play in the Champions League but also of not having to move cities. Shakhtar trains in Kyiv and travel to their “home games” to Kharkiv. Furthermore, Moraes perfectly fits Fonseca’s playing style as his 18 goals and nine assists in 25 competitive games attest. 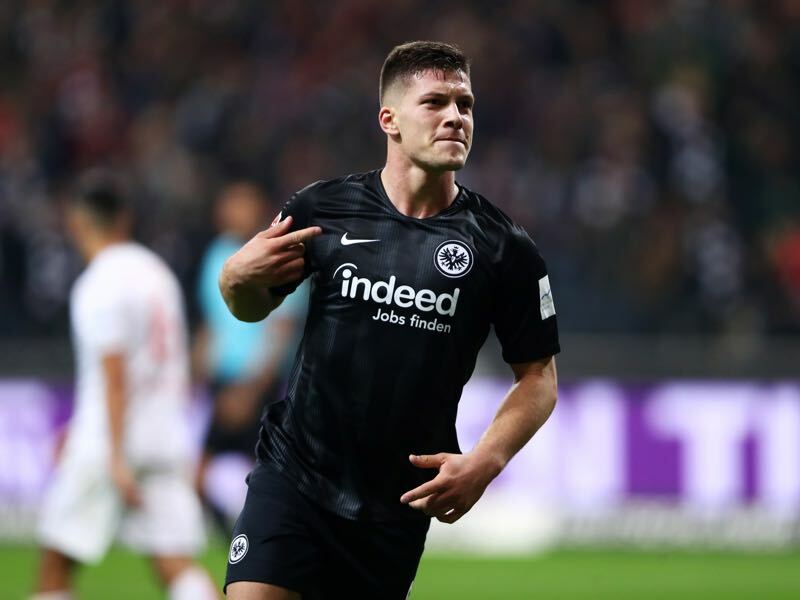 Luka Jović, in the meantime, leads the Bundesliga in scoring. The 21-year-old Serbian striker has scored 19 goals and four assists in 27 competitive games for Eintracht Frankfurt (14 in the Bundesliga and five in the Europa League). Dynamic and a typical box striker in the making of the Colombian striker Radamel Falcao Jović can score out of nowhere. It is, therefore no surprise that several clubs in Europe have taken a liking to the striker with Barcelona, in particular, are interested in the forward. Shakhtar won just one of their six group games in the UEFA Champions League. A victory on matchday six at home to Lyon would have kept them in the competition at their opponents’ expense, but they could only draw 1-1 in Kyiv. It was plain sailing for Eintracht in UEFA Europa League Group H as they won home and away against Lazio, Apollon Limassol and 2017/18 runners-up Marseille, scoring 17 goals in the process. The clubs were paired together in the 1980/81 UEFA Cup first round when Eintracht, in their first game as holders, lost 1-0 in Donetsk before recovering to win the Frankfurt return 3-0. That was the first tie against Bundesliga opposition for Shakhtar, who at the time were representing the Soviet Union. The Miner’s overall record against German clubs is W7 D7 L6, including a 2-1 win against Werder Bremen in the 2009 UEFA Cup final. At home they have drawn all of the last five such encounters, the latest 2-2 against Hoffenheim in this season’s UEFA Champions League. Eintracht’s three visits to Ukraine have all ended in defeat, but they have won two of the three ties, most recently against Dnipro in the 1993/94 UEFA Cup second round (2-0 home, 0-1 away).